Reiki is a Japanese word that means Universal Energy. There are lots of different kinds of energy like healthy energy (jp. genki) and unhealthy energy (jp. byoki). The more positive actions we take, the more healthy energy we create. Love, compassion, helping others, smiling and laughing are examples of activities that create positive energy. Conversely, negative actions like anger, greed and selfishness create negative energy. The energy we create surrounds us. Those who can see auras can see our energy and those who practice the healing art of Reiki can feel our energy. Our overall health reflects the overall balance of healthy or unhealthy energy that we have created. An individual energy field surrounds each of us. It is an oval shape, with the rounder side on the bottom. It is like an egg shell and it extends quite a few feet beyond our bodies. In addition, there are connectors that extend out from our energy fields and connect to other energy fields in other people and in the environment. These are just like the neuro pathways in our brains. When we take positive actions, we strengthen our existing positive energy pathways and, at the same time, create new ones. The more healthy energy pathways that we have, the more we will experience healthy events as the positive energy seeks to connect with other positive energy sources, whether the energy source is another living being or the environment. We can view these three different realms of existence, that is, ourselves, other living beings, and the environment as both separate and distinct and as inter-connected. Every moment we create all kinds of causes that get stored as karmic energy. Karmic energy exists at the level of the 8th Consciousness where the karma of all living beings and the environment is stored. In addition, the karma of the past, present and future is stored here as well. Then, when an event occurs in one of the three realms of existence, karmic energy is released and if we are part of that energy field, we experience the effects of that energetic release. When we feel tired, out of sorts or when we get sick or come down with a disease, we are feeling the effects of negative energy and we need an injection of energy that is stronger than the byoki energy that has caused the current imbalance. The most powerful energy is the pure energy of Reiki, energy that exists on a plane above the plane of karmic energy. It exists on the 9th and highest level of consciousness, called the Amala Consciousness. It is pure energy, full of healing potential to be shaped and used within the three realms of existence. It is not constrained by time or distance. It has always existed and will always exist. Reiki healers have been attuned to this energy and act as a medium to transfer the energy to heal the energy imbalances of their patients. 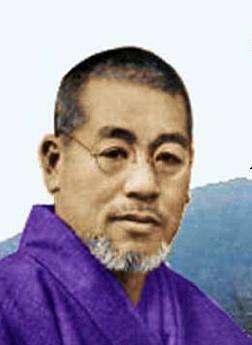 Reiki was founded by Mikao Usui in 1922. He worked as a secretary for the mayor of Tokyo and then became a businessman. However, he had reached an impasse in his life and lacked a plan for his future. He enrolled in a twenty-one day course sponsored by the Tendai Buddhist Temple that he had attended as a child. The Tendai sect is based on the teachings of the Lotus Sutra. The course involved fasting, meditating and chanting. At one point during the training, a great spiritual energy engulfed him and he became enlightened to the healing energy he later called Reiki. When the training course was over, he moved back to Tokyo and developed his healing system. The most important teaching of Shakyamuni Buddha is The Lotus Sutra. The Lotus represents the fact that there is no difference between ordinary men and women and a Buddha. A Buddha is not a deity of any kind but a regular living being who has awakened to his own enlightened nature. The Lotus Flower represents this duality by the fact that its flower floats unsoiled on top of the water (enlightenment) but that its roots extend deep down into the dirty mud of the pond (delusion). However, it is the dirty mud that nourishes the flower just as it is the sufferings of living beings that spur them on to seek enlightenment. All living beings, without exception, posses a Buddha nature and regardless of their current circumstances can instantly awaken to their own Buddha nature. Another important property of the Lotus Flower is that it produces its flower and seeds at the same time. This means that the moment that a living being recognizes their innate enlightenment that enlightenment is immediately realized. This simultaneity of one’s realization of enlightenment and the attainment of enlightenment exists at the 9th level of Consciousness which is also the event horizon of the Singularity of Time, Space and Energy. 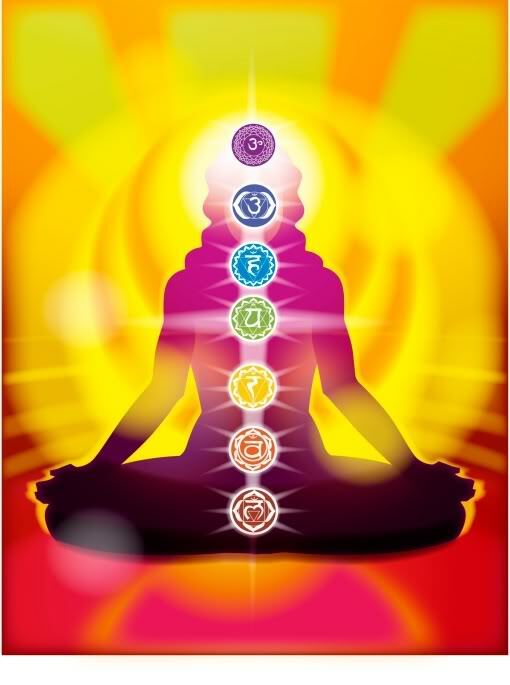 The Lotus Reiki healer connects with the pure energy that exists at the 9th level of consciousness and directs that energy into the patient in order to re-balance the patient’s energy field and to lessen the effects of their negative causes.